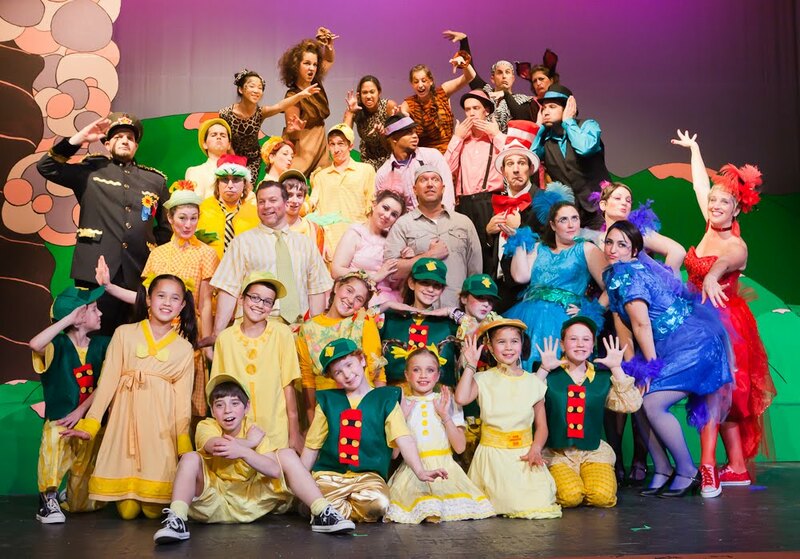 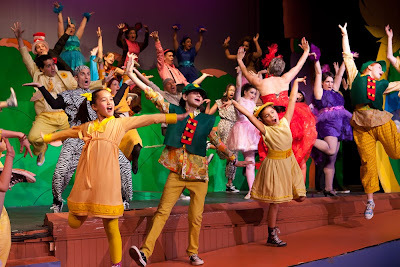 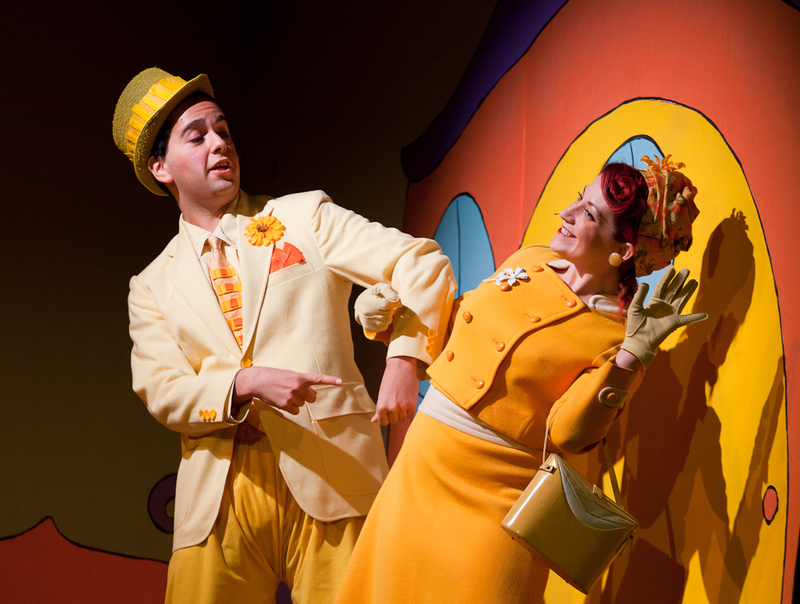 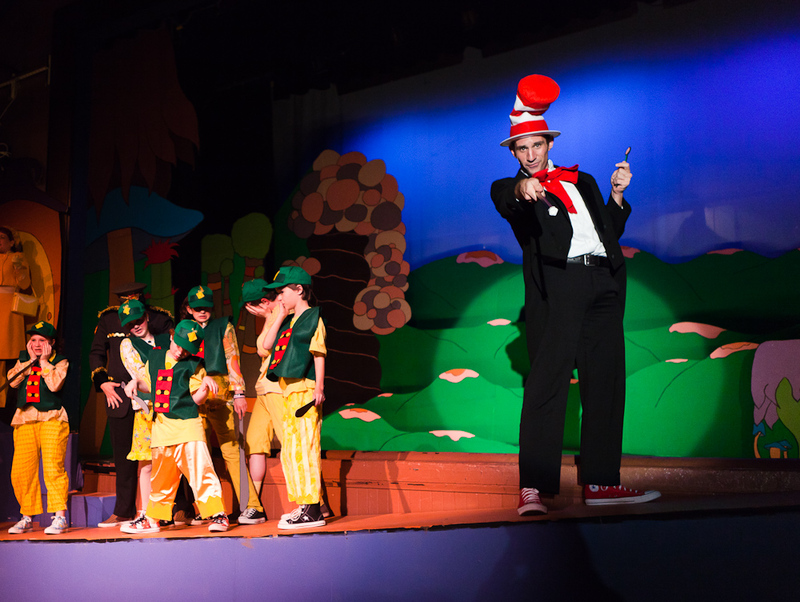 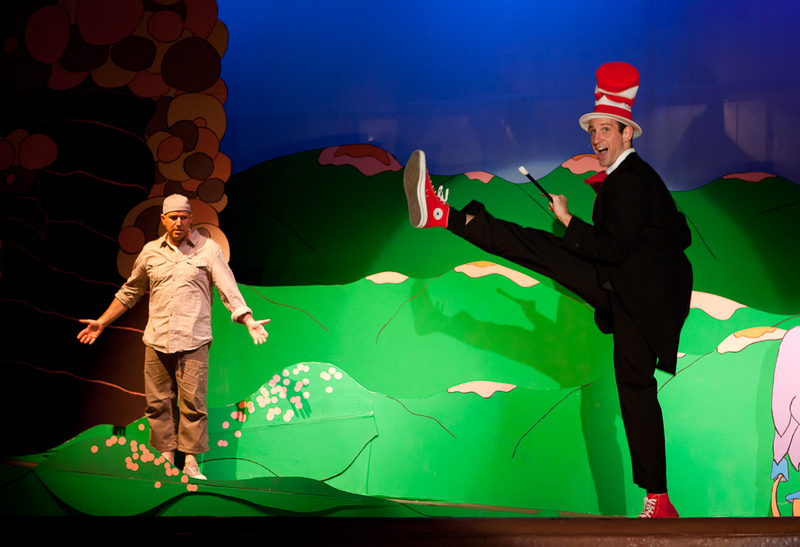 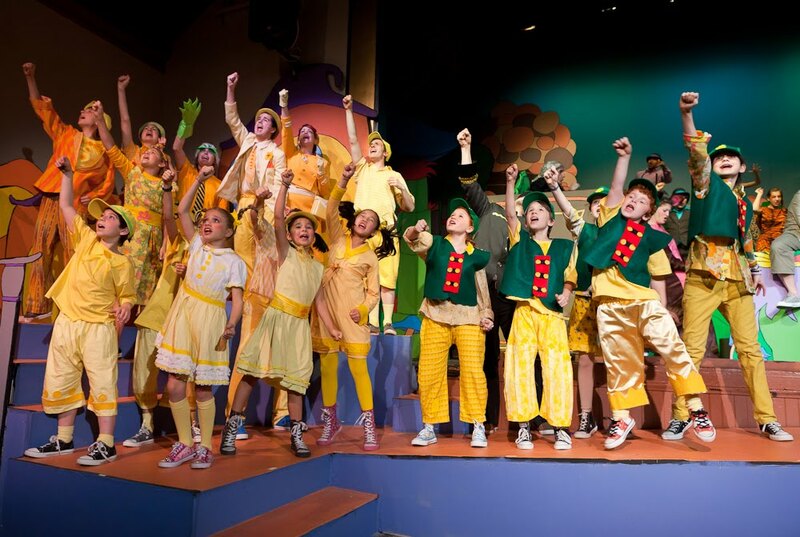 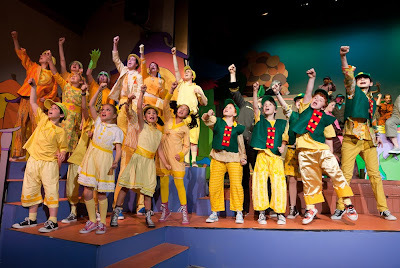 Last weekend I shot the production stills for the Footlight Club's current show, Seussical. 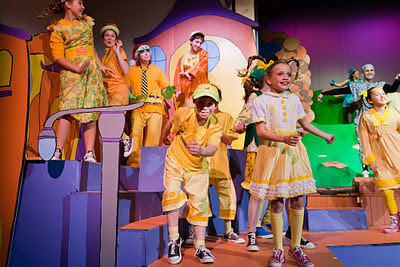 With the colorful sets and costumes and the enthusiastic cast, it was a joy to photograph! 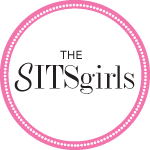 I was impressed with the entire cast especially the kids, they were very professional but clearly having fun with it too.